UNM Taos-Certificate in Equity Based Teaching - ESCALA Educational Services Inc. Even if you did not attend a workshop, feel free to browse the materials for the ones you have missed. 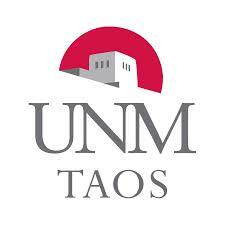 If you attend at least 4 out of the 5 workshops, you will receive the UNM-Taos Certificate in Equity-Based Teaching. Workshop 1: How are We Doing as Hispanic-Serving Institution? 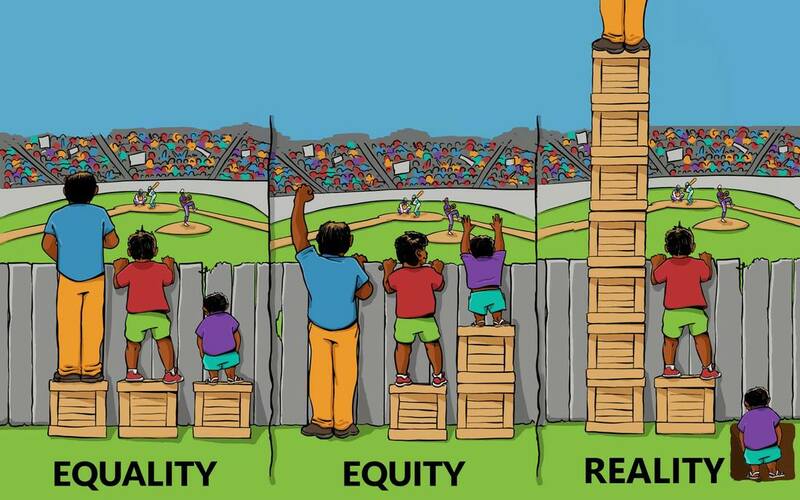 The difference between an "equity" and "equality" mindset. 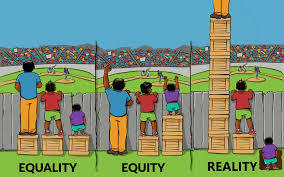 This is a fantastic lecture by Dr. Pedro Noguera, on the topic of Equity vs. Equality. He is a Distinguished Professor of Education, now at NYU. If you have only limited time, listen to the first 7 minutes and you will get a pretty good idea of why it's important to understand the concept of equity in a Hispanic-Serving Institution. ﻿The Importance of Place in Defining a Hispanic-Serving Mission (Gonzales, 2016). Want the PPT we used? Click here to download it. The ethnicity and socio-economic-related achievement gapsin U.S. educational institutions. How we have personally experienced stereotyping in our own lives, and how it might play out in our classroom experiences (as teachers and students). We watched part of this in the workshop...watch the entire talk here. What does her 'single story' message make you think about? Why would minority UNM Taos students make assumptions about having you as a teacher? 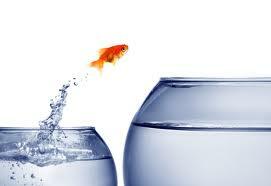 What assumptions do you have about your students? ﻿1. Unfilled RUBRIC of Culturally Competent Instructor Practices (the one we used for discussion). 2. Completed RUBRIC of Culturally Competent Instructor Practices (the one the participants created at the workshop). How to coach students into 'creator' or 'growth' mindsets so that they are motivated to put out effort needed to learn. Amie played part of this video about Growth and Fixed Mindset, which is an idea directly related to Victim/Creator attitudes from University 101. The whole video is worth watching--it covers workplace, relationships, parenting, and school. The quiz about the gymnast is towards the end of the video--see if you can guess the growth mindset answer. Emotion Blocks the Path to Learning Under Stereotype Threat (Mangels, J.A. et al. 2011). 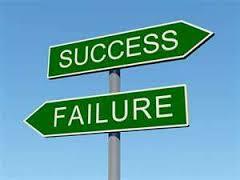 Worksheet of case studies: "Coaching Grit"
Mindsets That Promote Resilience (Yeager and Dweck 2012). Very readable research article about how teachers influence a student's belief about their ability. Growth Mindset website with many resources including videos. Want the PPT? Download it here.